A premium dietary supplement to maintain your digestive balance and general wellbeing. 16 strains of Lactobacillus are fermented and aged for one year with an emphasis on quality. All Natural. Over 30 years of customer satisfaction. 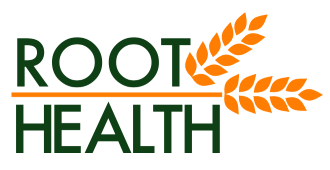 Root Health is the sponsor and exclusive supplier of Lactis throughout Australia & New Zealand. Please subscribe to our News Letter for further information or check this website for updates. If you have any specific enquires, our friendly staff are always ready to help. Request a wholesale price if you're interested in stocking our products. Free samples provided to healthcare professionals and academic researchers. Copyright © 2019 Root Health Pty Ltd. All rights reserved.